With Pink’s career stretching back as far as 2000, her debut single (the R&B inspired ‘There You Go’) kicked off a back catalog that has so far given us over 30 hits (check Wikipedia if you don’t believe us!!). 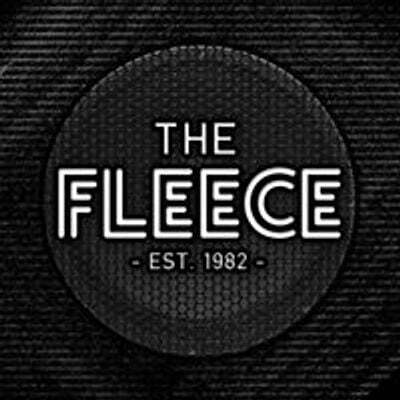 Her widespread appeal continues to grow today, with hit singles still being released off the late 2012 album ‘The Truth About Love’.This massive range of material has been perfect for creating shows that appeal to a wide variety of audiences. Butlin’s have booked this Pink Tribute show for the last four years, where a family friendly version, complete with tactfully altered swearing consistently goes down a storm. Pink’s massive popularity with the LGBT demographic has meant that Vicky has built a huge following in this community, appearing at many Gay Pride show’s across the UK and into Europe. Her loyal, dedicated and mobile fan base and strong social media presence ensures she regularly packs out gay friendly venues and has lead to her winning the Midland Zone Magazine’s ‘Best Cabaret Award’ by a public vote three years in a row. 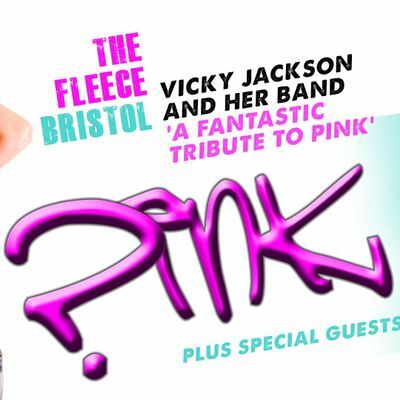 Vicky has performed well over a thousand shows as Pink over a seven year period, and is the most vocally accurate, aesthetically similar tribute act to Pink available in the UK & Europe. Vicky’s decade of experience as a performer makes every show a huge success and regular repeat bookings from a wide range of satisfied clients are testament to this.